iPhone 6S rumours have been non-stop lately but the latest leak is the crème de la crème. We may now know exactly when you'll be able to buy Apple's next handset. According to Mac4Ever, you'll be able to throw your hard-earned cash for the iPhone 6S on September 11. The site was reportedly sent the photo of a network being given the pre-order date by Apple. Of course, we've got no way of actually verifying this information. But given that Apple is widely tipped to hold its launch event for the iPhone 6S on September 9, it would make sense. The site also claims to know September 18 is the shipping date, which now sounds increasingly likely considering how much it's been rumoured. All the dates match up with last year's iPhone 6 release too, which saw pre-orders open up September 12, 2014, so we're confident you can mark your calendars on this one. From what we've heard, Apple is set to launch two new handsets - the iPhone 6S and iPhone 6S Plus. We're not ruling out a 4-inch plastic-clad iPhone 6C either. We could also maybe, just maybe, get the 12.9-inch iPad Pro that we've heard so much about recently. 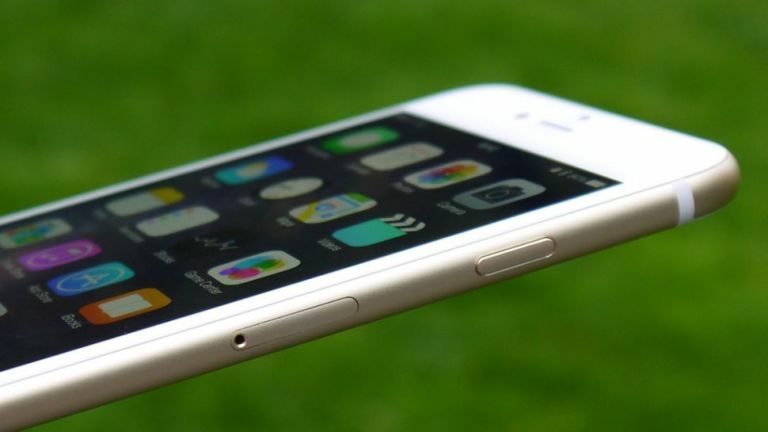 The iPhone 6S duo are tipped to feature Apple's new iOS 9 software, Force Touch displays, and 2GB of RAM. Do you think you will upgrade or give it a miss? Let us know your thoughts in the comments or hit us up on Facebook.